On June 11–15, 2011, the Associated Professional Sleep Societies LLC (APSS) will celebrate its 25th Anniversary Meeting in Minneapolis, Minn. 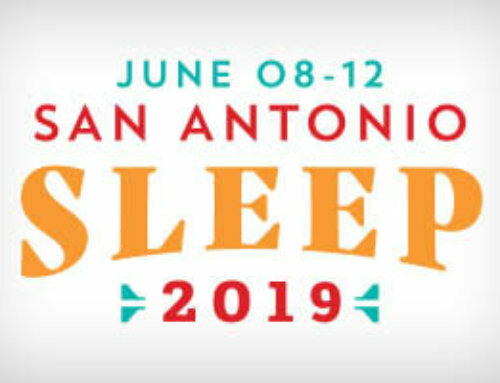 The meeting will feature several educational and networking opportunities for sleep clinicians and researchers of all levels of experience including the presentation of more than 1,000 scientific abstracts, 100 courses and sessions, a vast exhibit hall and a silver anniversary networking reception on the evening of Sunday, June 12. Don’t miss this historic 25th anniversary meeting, where the sleep community will discuss the fundamentals, state of the art and future of the field. The advanced registration deadline to save on registration fees is Wednesday, April 27, 2011; register on or before this date to save up to 25 percent. Additionally, as the premier event in sleep medicine and sleep research each year, many of the ticketed sessions at the meeting sell out quickly, and it is recommended that you register early to ensure that you are able to attend all of your desired sessions (the APSS does not maintain a waiting list for sold out sessions). 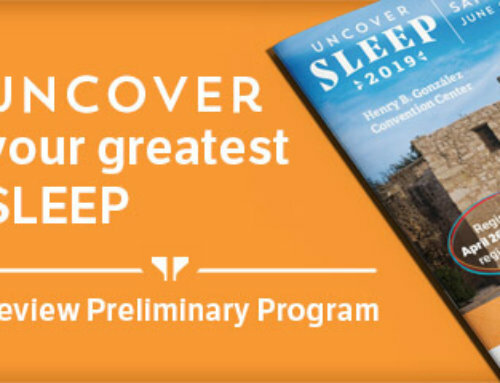 Learn more about the meeting and register at www.sleepmeeting.org. Questions about SLEEP 2011 may be directed to the APSS by sending an email to SLEEPmeeting@apss.org or calling 630-737-9700.